How could you help Breast Cancer Awareness month this October? Each year over 47,700 women and 340 men go through the ordeal of being diagnosed with breast cancer, leading to almost 12,000 female deaths and 90 male deaths each year. Every October is Breast Cancer Awareness month, a month which is dedicated to increasing public awareness about early breast cancer detection and raising funds for the cause. 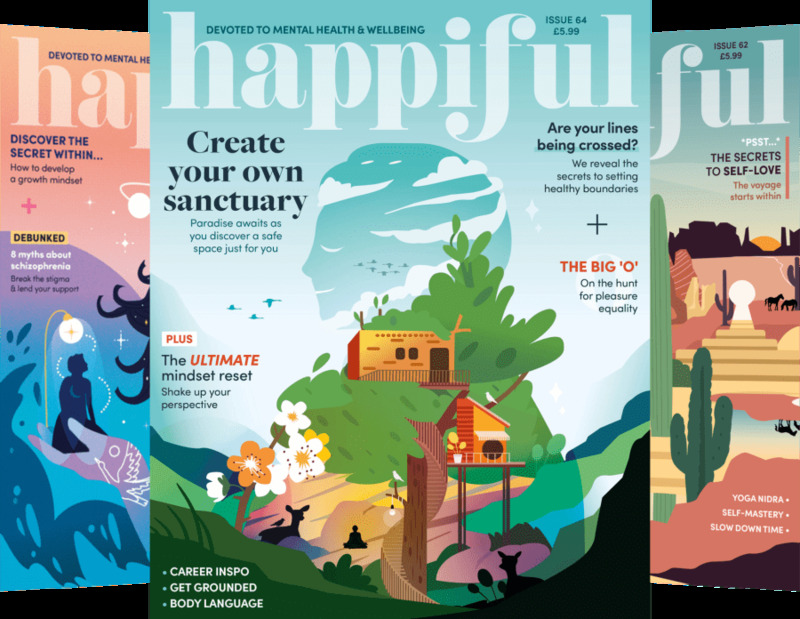 Thanks to the new treatments developed from the money raised from events such as this, and the increased awareness of symptoms, around 80 per cent of women who are diagnosed today will be alive in 5 years time. If possible, try to incorporate examining your breasts into your routine, perhaps try to remember to do it when you are having your weekly soak in the bath or set a reminder on your phone so that you’ll remember to do it regularly. This beautifully scented glowing pink body and hand wash will definitely go to good use and will help to remind you to give your breasts a quick once over every time you’re in the shower. 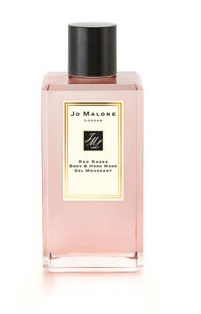 It may be pricier than your average shower gel or hand soap at £30 but Jo Malone are donating a very generous £5 from every sale to the Breast Cancer Awareness Campaign. This key ring is one like no other, not only will it help you to find your car or door keys, or make the perfect addition to any handbag, it will mean you’ll never have a lip gloss emergency again. It features three of Clinque’s best selling shades so you’ll be covered for every occasion. 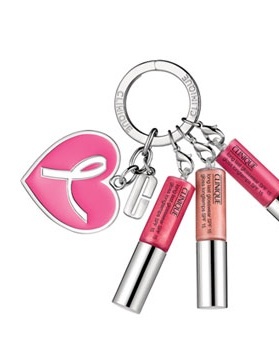 The key ring comes in at a very affordable £15, £2 of which will be donated to The Breast Cancer Research Foundation. This highlighter will provide a perfect soft shimmer for your cheekbones and brow bones this Autumn and will be available to buy throughout October and November. 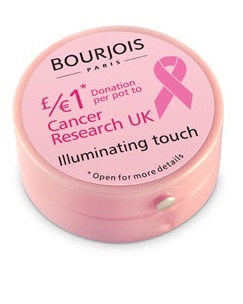 Bourjois are hoping to raise a huge £10,000 for Cancer Research UK by donating £1 of every £7.49 Illuminating Touch sold to Cancer Research UK.